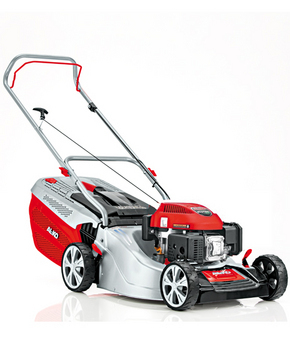 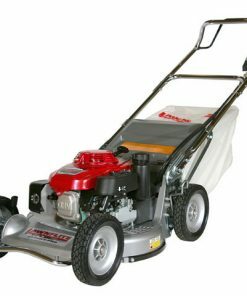 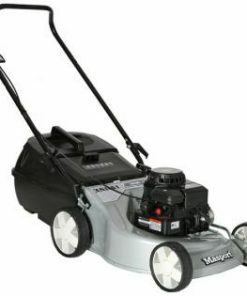 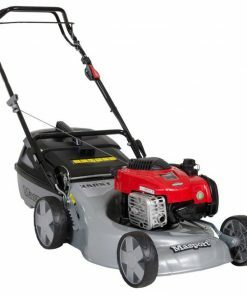 The AL-KO 46.7 P-A is a 46cm (18″) lawnmower which combines practicality with German efficiency designed for medium sized gardens. 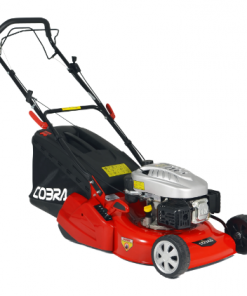 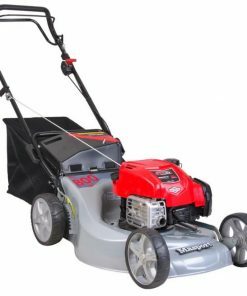 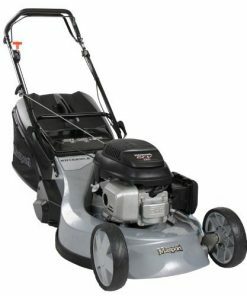 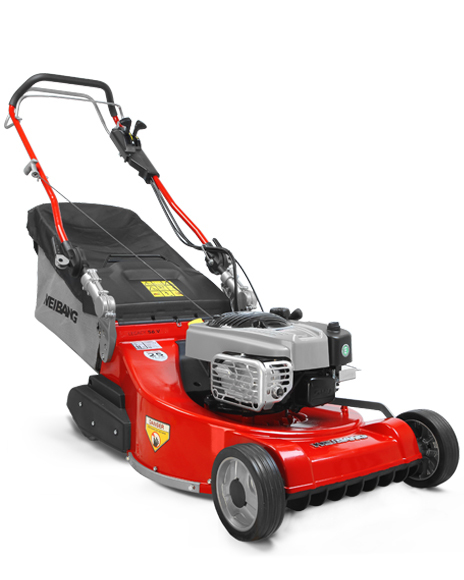 This durable lawnmower offers mow, collect and mulch functions and the ergonomically shaped handles ensure user comfort is maximised. 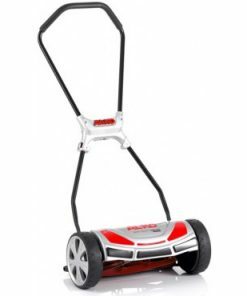 The XL rear wheels allow easy maneuverability whilst the integrated storage position enables the mower to be stored vertically to save space. 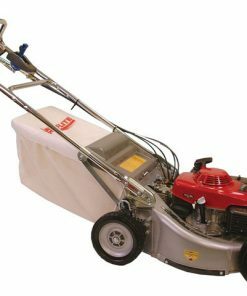 The 70 litre EasyClick collector box with optimum aerodynamic airflow combines with the new, deeper MaxAirflow cutter deck ensures maximum collection and box filling performance.